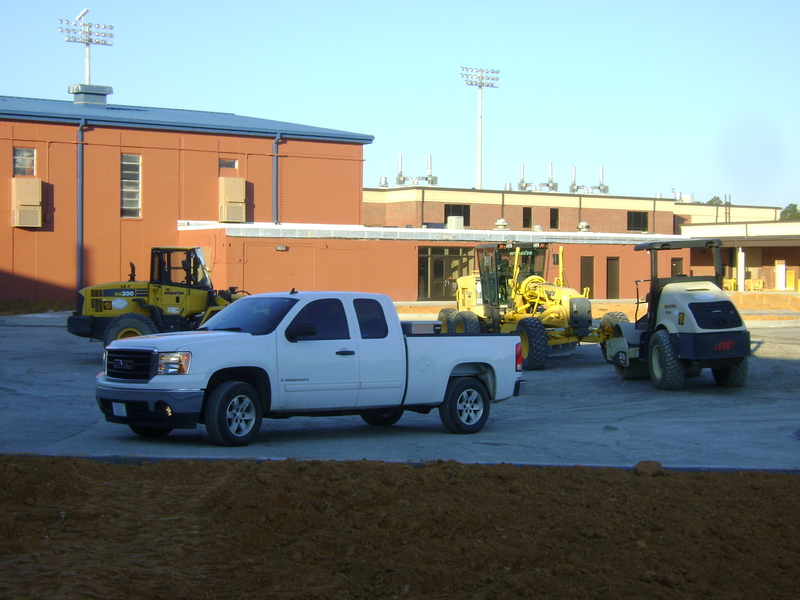 From the initial clearing and excavation and grading, to curb and gutter and the final layer of asphalt, Ellis Wood Contracting produces quality work time and time again ahead of schedule of under budget. We are the first ones in and the last ones out. 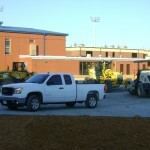 Our reputation preceedes us and you will understand why after dealing with our one of a kind team. 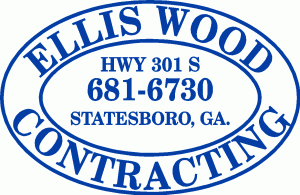 Ellis Wood Contracting, a family owned and operated business, puts your satisfaction first no matter what it takes.